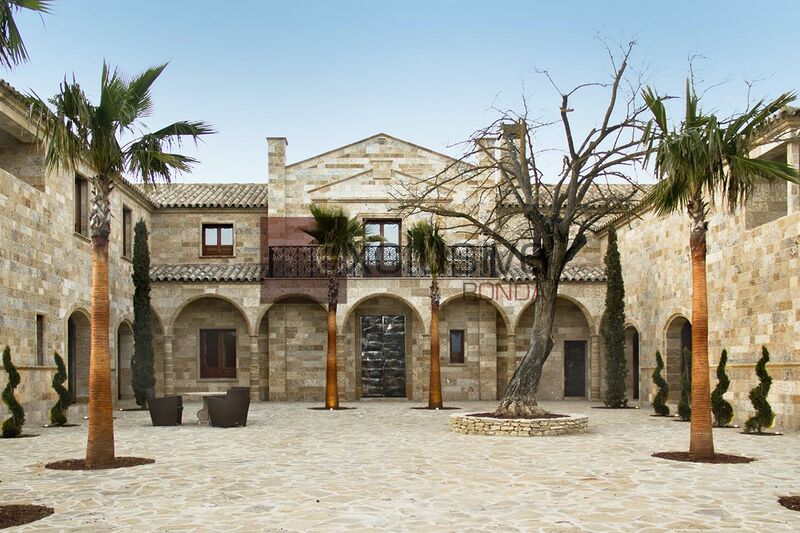 EXCLUSIVE RONDA offers personalized services in comprehensive construction management and in the search of properties. We operate mainly in Andalucia, especially in the area of the Serrania de Ronda and the Costa del Sol. When people begin to search for a property to develop a project, they come into contact with all the various agents who interact in this process, such as real estate agencies, lawyers, architects, technical specialists, advisors, etc. This is the origin of Exclusive Ronda. We want our customers to be surrounded by a reliable and professional working team with proven experience from the very first instant. Our comprehensive construction management services will adapt to the nature of each project with the aim of bringing them to a successful conclusion while meeting our clients’ satisfaction. Alongside this, our company offers specialist advisory services in the search of exceptional properties in the region of Andalucia.